Kentucky Royalty met with Governor Beshear. Miss Kentucky Princess Isabel Young, Miss Kentucky Jr. Pre-Teen Caroline West, Miss Kentucky Pre-Teen Landry Feldmeier, Miss Kentucky Jr. Teen Emily Greenwell, and Miss Kentucky Teen Rebecca Osborne spent time at the Kentucky State Capitol in Frankfort, Kentucky. 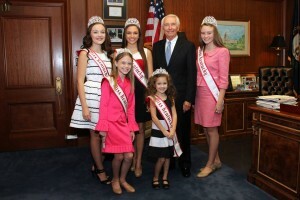 The girls got to meet with Governor Beshear. They had a wonderful time at the Capitol and seeing different ways the government works. 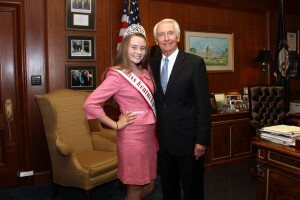 Author Matt LevertonPosted on January 10, 2016 Categories Governor, Jr. Pre-Teen, Jr.Teen, kentucky, pictures, Pre-Teen, Princesss, Royalty, TeenTags jr, kentucky, nam, namiss, pageant, pageants, pre, princess, Royalty, teenLeave a comment on Kentucky Royalty met with Governor Beshear. Miss South Carolina Teen Hunter Vaughn volunteers with United Way of Lancaster. 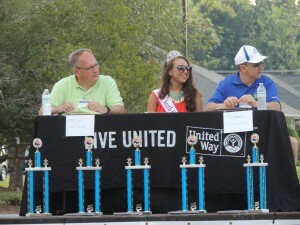 Miss South Carolina Teen Hunter Vaughn volunteers with United Way of Lancaster. 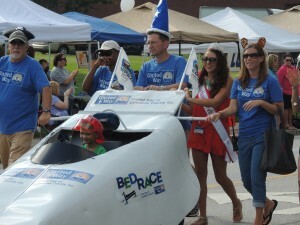 United Way of Lancaster hosts a Bed Race Fundraiser each year. Local businesses, civic organizations and churches form teams. Each team modifies a hospital bed into a car. The teams compete by pushing the beds 100 yards. The beds race in heat races to determine the 2 teams that will face off in the championship race. Hunter was one of the judges for this year’s event. Author Matt LevertonPosted on December 23, 2015 Categories Community Service, pictures, Royalty, south carolina, TeenTags carolina, hunter, lancaster, nam, namiss, pageant, pageants, queen, south, teen, United, vaughn, volunteers, Way, withLeave a comment on Miss South Carolina Teen Hunter Vaughn volunteers with United Way of Lancaster. 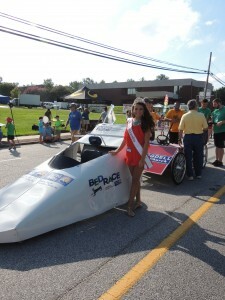 Hunter Vaughn, South Carolina Teen Queen, has been busy volunteering around town. 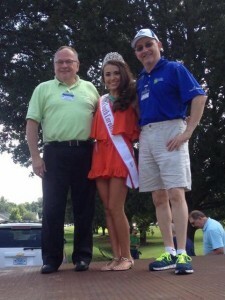 Hunter Vaughn, South Carolina Teen Queen, has been busy volunteering around town. 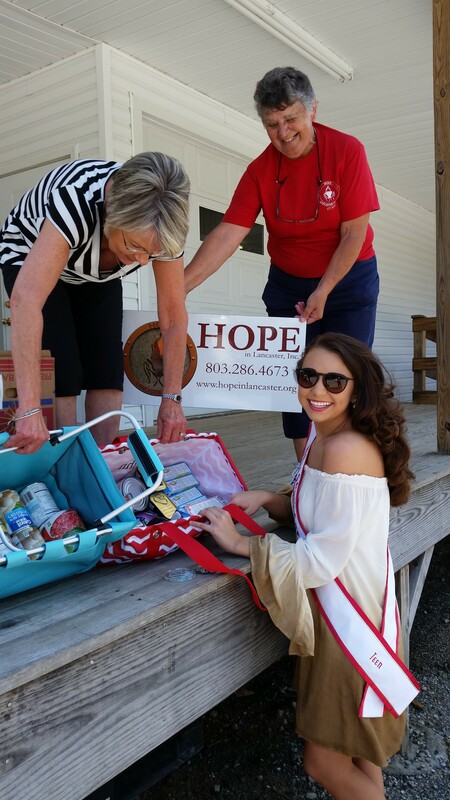 Hunter used a portion of her winnings to purchase food to donate to the food pantry of HOPE in Lancaster. 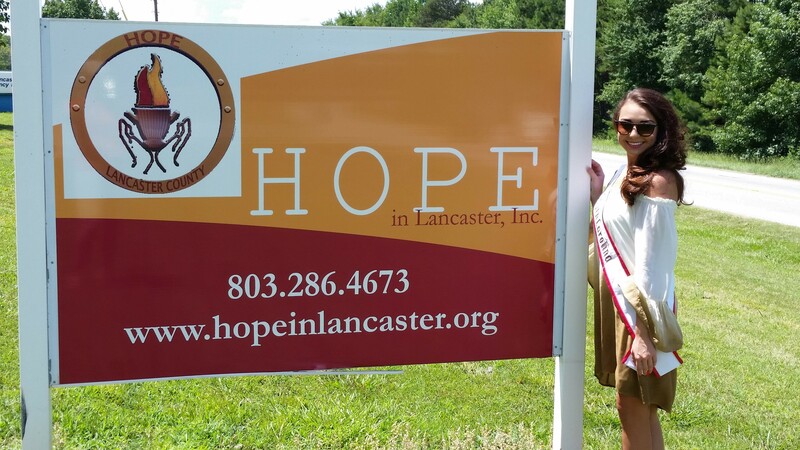 HOPE- Helping Other People Effectively, provides help to residents of Lancaster and Fort Lawn, South Carolina, who are coping with short term financial emergencies. HOPE offers assistance with rent, heating fuel, electricity, natural gas, water and food. 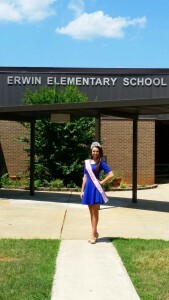 Hunter also donated the school supplies she received at the state pageant to Erwin Elementary School in Lancaster. The majority of Erwin’s student body are children from low socioeconomic backgrounds. The supplies donated were greatly appreciated and will be distributed to students as needed throughout the school year. Author Matt LevertonPosted on October 11, 2015 Categories Community Service, Royalty, south carolina, TeenTags around, carolina, hunter, nam, namiss, pageant, pageants, queen, south, teen, town., vaughn, volunteeredLeave a comment on Hunter Vaughn, South Carolina Teen Queen, has been busy volunteering around town. 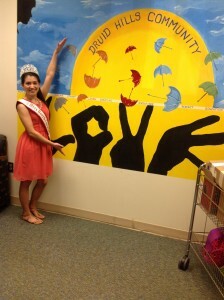 Sally Hennessee, Miss North Carolina Teen, donated school supplies. 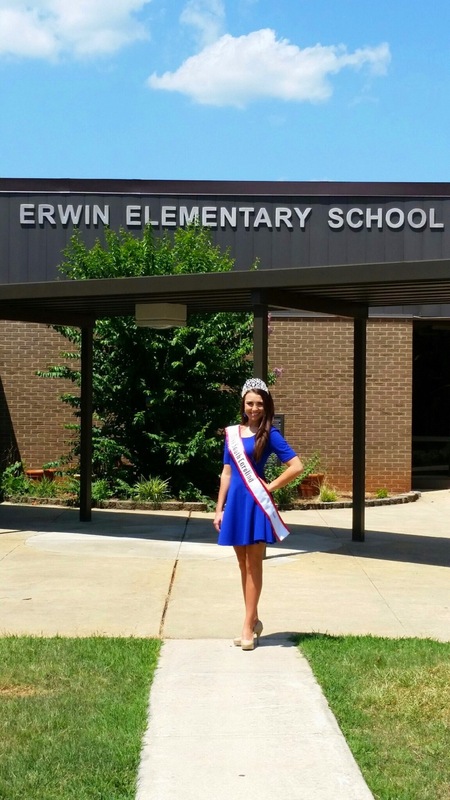 Sally Hennessee, Miss North Carolina Teen, donated school supplies. Sally Hennessee went to Druid Hills Elementary School in Charlotte, North Carolina to donated school supplies. Druid Hills Elementary is a year round school which is part of the Project Lift program. The young ladies pictured with Sally were thrilled to get some new supplies. Author Matt LevertonPosted on October 1, 2015 March 20, 2016 Categories Community Service, north carolina, pictures, Royalty, TeenTags carolina, donated, druid, elementary, hennessee, hills, nam, namiss, north, pageant, pageants, queen, sally, school, supplies, teenLeave a comment on Sally Hennessee, Miss North Carolina Teen, donated school supplies. 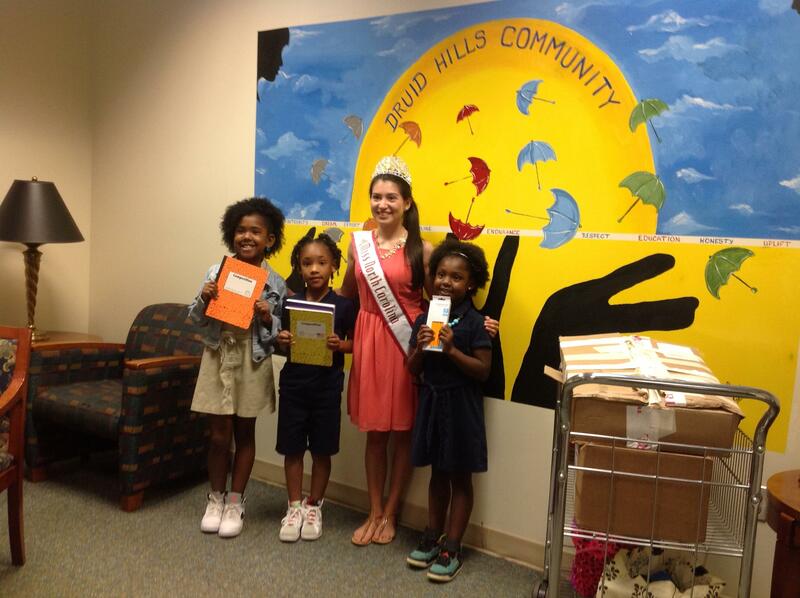 Miss South Carolina Teen, Hunter Vaughn donated books to Livi’s Library. Miss South Carolina Teen, Hunter Vaughn donated books to Livi’s Library. 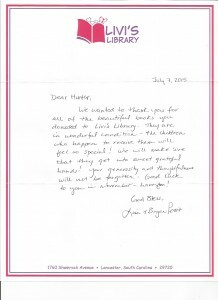 Livi’s Library is a book project that is designed to share gently used books who children who otherwise could not afford books of their very own. 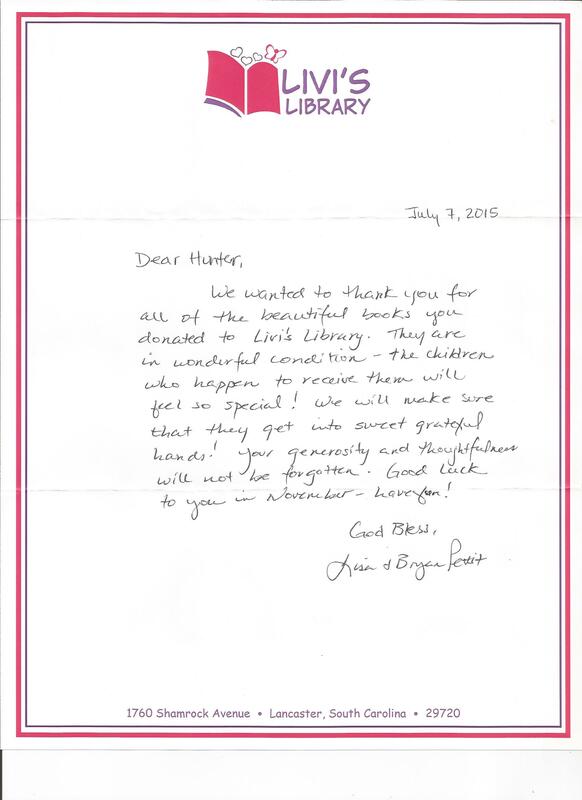 They collect gently used books that children have outgrown. Donations allow them to hold book fairs at local schools, provide bookcases and stock them monthly in various areas in Lancaster county, provide books to church mission programs, etc. This project is in memory of Mary Olivia Pettit, 9 year old daughter of Bryan and Lisa Pettit, sister of Jory Pettit, who died March 22, 2009, of viral myocarditis. Livi had a great passion for learning through books. Even more, she had an incredible compassion for living things and her faith in the Lord was sure. The hope is this gift of sharing will impact others so they will know God’s love and grace as well. Author Matt LevertonPosted on August 22, 2015 March 24, 2016 Categories Community Service, pictures, Royalty, south carolina, TeenTags books, carolina, donated, hunter, library, Livi's, nam, namiss, pageant, pageants, queen, south, teen, to, vaughnLeave a comment on Miss South Carolina Teen, Hunter Vaughn donated books to Livi’s Library. 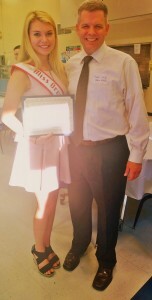 Hailey Sturgill, Miss Oregon Teen, received the Alice Hurd Memorial Scholarship. 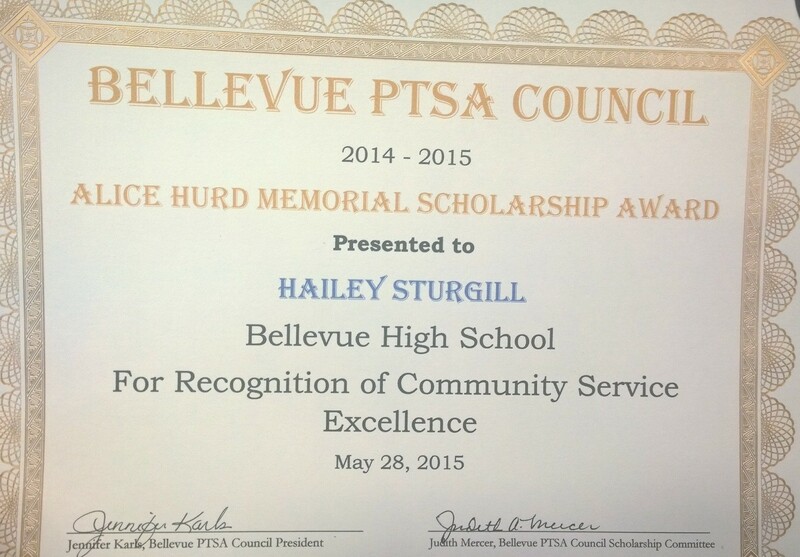 Hailey Sturgill, Miss Oregon Teen, received the Alice Hurd Memorial Scholarship. 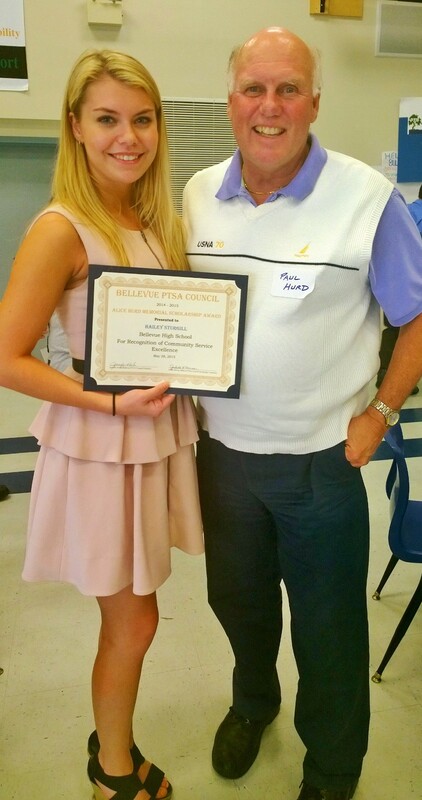 She received the Alice Hurd Memorial Scholarship for $1,000. This was presented to her for her over 1,500 hours of community service she performed the past 4 years. 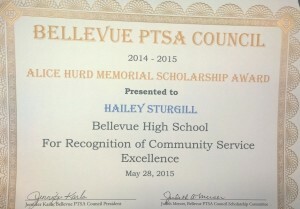 The scholarship was presented to her by Mr. Paul Hurd, the Bellevue School District Superintendent, her school Principal, and the Bellevue PTSA Council. As you can see, community service is a huge part of Haileys life! 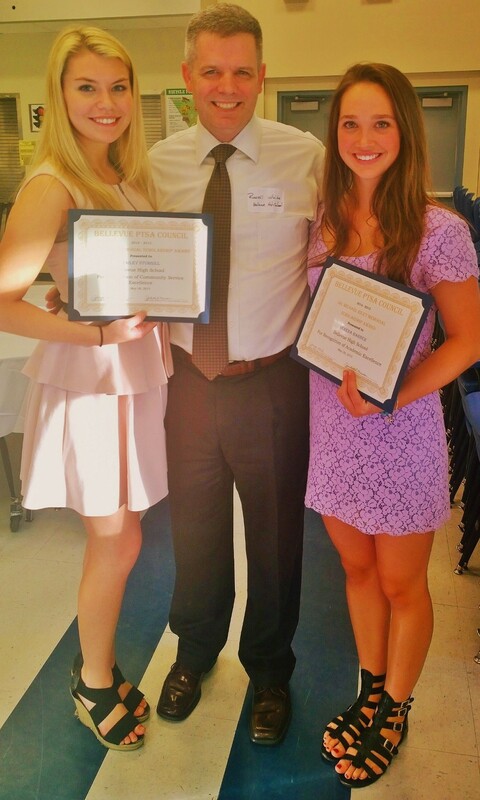 Author Matt LevertonPosted on August 2, 2015 March 26, 2016 Categories Community Service, oregon, pictures, Royalty, TeenTags alice, awarded, hailey, hurd, memorial, nam, namiss, oregon, pageant, pageants, queen, scholarship, sturgill, teenLeave a comment on Hailey Sturgill, Miss Oregon Teen, received the Alice Hurd Memorial Scholarship. 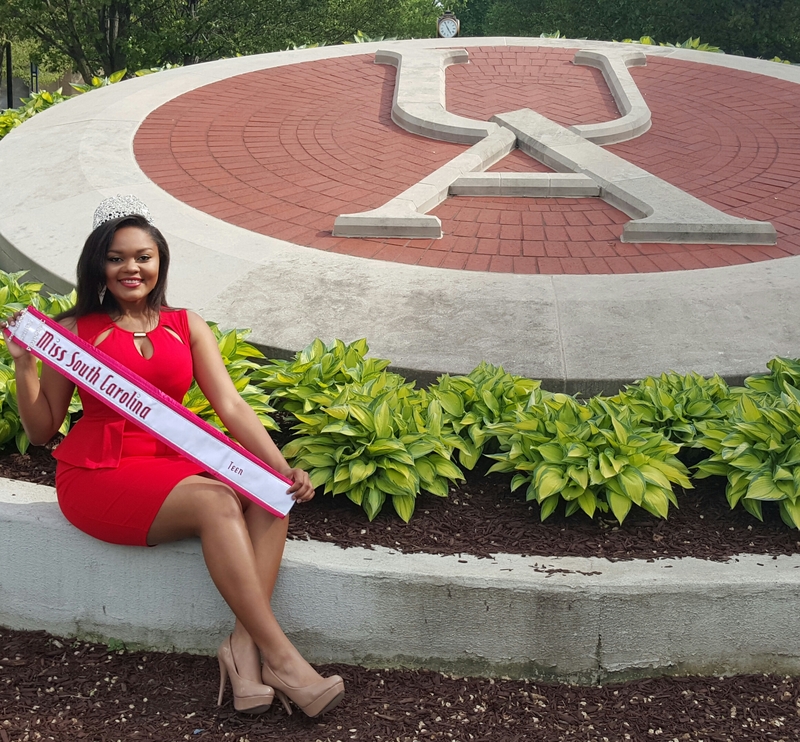 2014 Miss North Carolina Teen has some encouraging words for this years contestants! Hello future leaders of America! 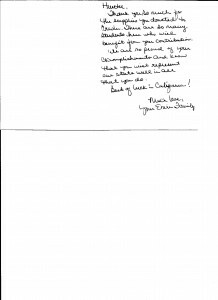 This letter is to inform you of the amazing year that I have experienced with National American Miss. Throughout my reign, I was able to impact many people in positive ways. A few of my endeavors consisted of donating over 300 stuffed animals to Brenners Children’s Hospital, volunteering at Musick’s Dance Arts Center and teaching over 50 girls and boys to dance, and also I was able to encourage young children about how important it is to be physically fit by volunteering at a local preschool in my area. Being the National American Miss North Carolina Teen was not just about the glitz and glamour that I received, it was about impacting so many people’s lives and inspiring young girls that they can be achieve their hopes and dreams. A highlight of my reign was competing in Nationals in Anaheim, California. This experience was so astounding and extremely rewarding. 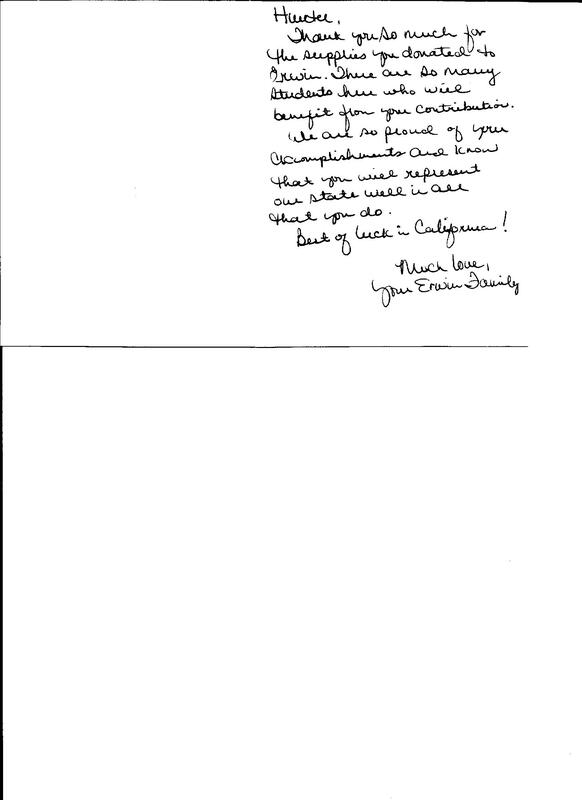 I was able to meet girls from all over the United States and explore the beautiful state of California. I am wishing good luck to all the wonderful and beautiful contestants this weekend! You all are in for such a treat and the experience of your life. Enjoy this time and I can’t wait for the next Teen Queen to experience the joy that I have experienced with National American Miss! Author Matt LevertonPosted on June 24, 2015 March 30, 2016 Categories farewell, north carolina, Royalty, Teen, WelcomeTags 2015, carolina, contestants, eboni, encourages, nam, namiss, north, pageant, pageants, queen, teen, wileyLeave a comment on 2014 Miss North Carolina Teen has some encouraging words for this years contestants! 2014 Miss South Carolina Teen Aundrea Green welcomes this years contestants! Its incredible how fast time flies when you’re having fun. During my reign I was able to promote my platform of volunteering by spending my free time at the food bank, local homeless shelters, parades and participating in the American cancer society relay for life. I had the opportunity to meet so many people from different cultures and age groups around the country. 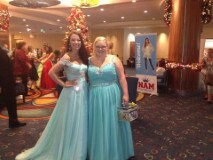 At the national pageant I got to know a lot of great girls and we had a blast at Disneyland. I am proud to have had the pleasure of upholding the traditional values of national American miss. I learned how to have poise, self-confidence and I received great interview skills. The girls and I bonded over our trip to Space Mountain and our adventures on the Hollywood tour. It was an unbelievable experience. To my mom and dad I want to thank you for supporting me from the very beginning. You have always been there from pinning me up to making the last minute touches before going on stage. To my director Matt Leverton, thank you for supporting me and my family in this amazing journey that started out in your preteen division. To my NAMILY I am forever grateful that you all are such a great support system. For all the contestants tonight just know that you have come so far on an amazing journey, so tonight when you leave hold your head up high knowing that you’ve accomplished so much this weekend. To my successor, this is just the beginning of a dream come true. Spread your wings and take every opportunity that comes your way. You are a girl with dreams, you are National American Miss. I wish you great success in all of your endeavors. I am your 2014 Miss South Carolina Teen Aundrea Green. Author Matt LevertonPosted on June 17, 2015 March 30, 2016 Categories farewell, pictures, Royalty, south carolina, TeenTags aundrea, carolina, contestants, green, nam, namiss, new, pageant, pageants, queen, south, teen, welcomesLeave a comment on 2014 Miss South Carolina Teen Aundrea Green welcomes this years contestants! Brandi Urban, 2014 Oregon Teen Cover Girl has some welcoming words for this years contestants. I would like to say welcome to an exciting and unforgettable weekend! This weekend will be a time to make friends, rock the stage, show your talents and best of all feel like Cinderella! The first thing you should do is smile and be yourself! If I have learned anything this year as your 2014 Oregon Teen Cover Girl it’s that there is nothing better than being yourself! I am so excited to meet each and every one of you! It has been nothing short of a dream come true to have had the honor of representing the beautiful state of Oregon as your state teen cover girl! My favorite memories are getting to meet my sister queens for the very first time, volunteering in my community, attending the Washington state pageant and of course going to sunny California for the National pageant. Where I was blessed with the title of National Teen Cover Model and winner of the National Teen Volunteer Service and other amazing awards! I had so much fun making new friends and making memories. This year I also got to hold a dress drive to benefit Abby’s Closet to help prom dreams come true, donate food and toys to The Ronald McDonald House and to help with the Susan G Komen Race for the Cure! I have learned so much from my year and I will never forget the memories that I have made and life lessons I have learned! I’d like to say a huge thank you to my family and friends that have supported me since day one! Y’all are the best cheer section anybody could ask for! Thank you to my amazing sister queens, you are all so bright and beautiful and I am so glad I got to spend my year with you! It truly has been a privilege and I love you all! Thank you to Matt, our state director and his amazing staff for being there to encourage me the whole year. 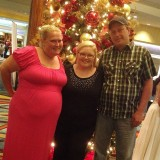 But most of all a HUGE thanks to my mom and dad for always making sure I look and feel like a real life Cinderella! Author Matt LevertonPosted on May 21, 2015 Categories Cover Girl, farewell, oregon, pictures, Royalty, Teen, WelcomeTags brandi, contestants, cover, girl, nam, namiss, oregon, pageant, pageants, teen, this, urban, welcomes, yearsLeave a comment on Brandi Urban, 2014 Oregon Teen Cover Girl has some welcoming words for this years contestants. 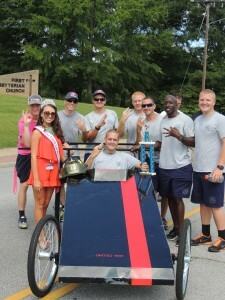 Spencer Petty, Miss Tennessee Teen, organized a fundraiser for girls! Spencer Petty, Miss Tennessee Teen, organized a fundraiser for girls! 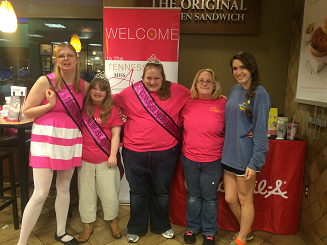 Spencer, organized a fundraiser at Chick-fil-a as the Tennessee Director for Miss Amazing Pageant. 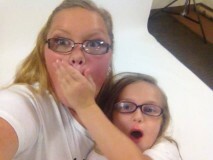 The Miss Amazing Pageant is a pageant for girls with disabilities. 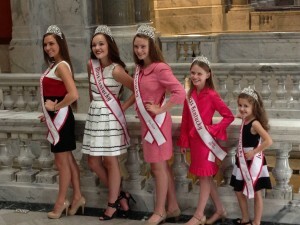 There were five girls crowned as queens in their age divisions. All five queens are committed to attend Nationals in July. The National pageant will be held in Los Angeles, California. Author Matt LevertonPosted on May 14, 2015 March 30, 2016 Categories Community Service, pictures, Royalty, Teen, tennesseeTags disabilities, for, girls, nam, namiss, organized, pageant, pageants, petty, queen, spencer, teen, tennessee, withLeave a comment on Spencer Petty, Miss Tennessee Teen, organized a fundraiser for girls!